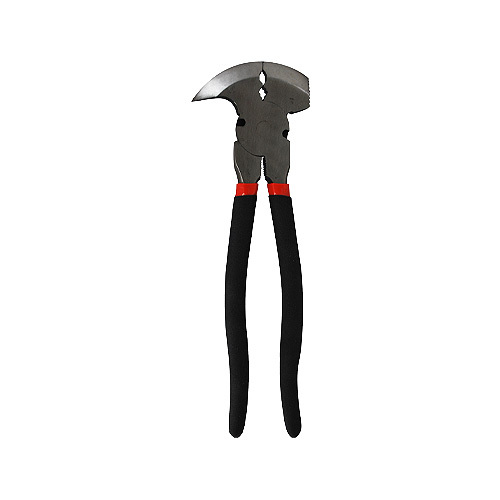 Our heavy-duty, spring-loaded wire cutters are a vital tool to have when installing high-tensile coated wire fencing systems. They are also great for making repairs to your pre-standing fencing. These 1/2" drive ratchet handles are 15" long. This gives you additional leverage when tensioning your Flex Fence® – giving you more torque. 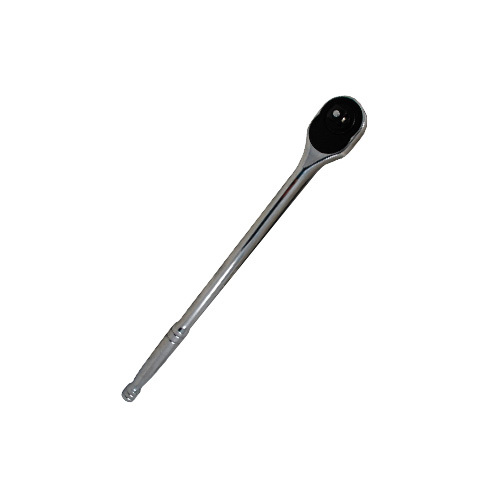 These ratchet handles make tensioning a breeze over with their extra long, solid metal handle. Use the bending tool to easily shape and bend the ends of your Flex Fence®. It creates a properly shaped/bent end to your Flex Fence® rail that easily slips into the end plates, splice plates, end tighteners, and other Flex Fence® hardware. The spinning jenny allows your fence roll to unwind without twisting and/or bending the high-tensile wire. It pivots on a ground pin that's staked into the ground and has four adjustable arms to accommodate for all fence coil sizes. 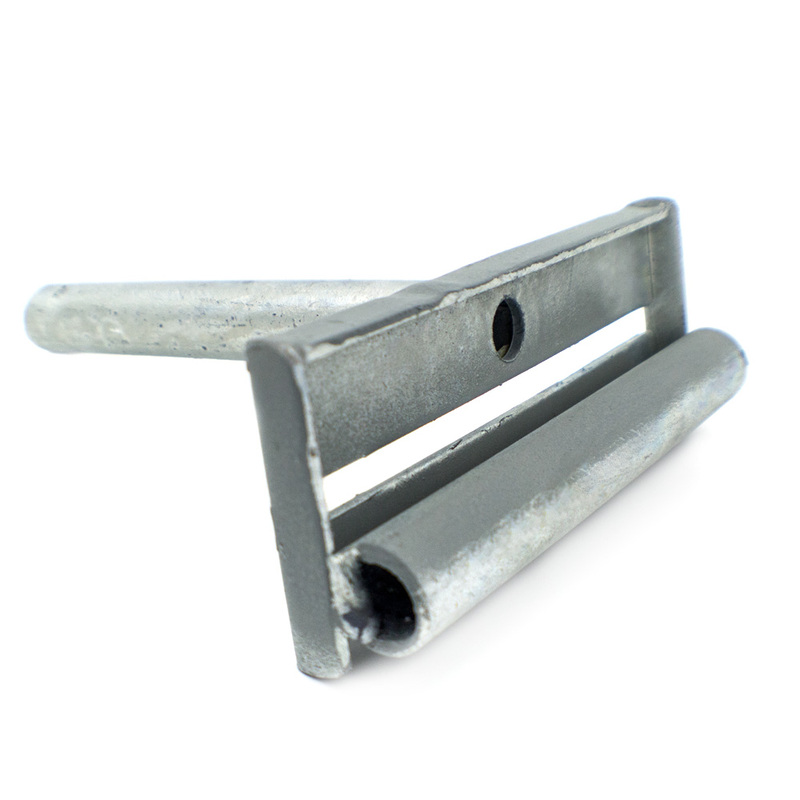 This rail fence tensioner is used to tighten our in-line and end post fence tensioners that are used to tension our high-tensile Flex Fence® coated wire fencing systems. 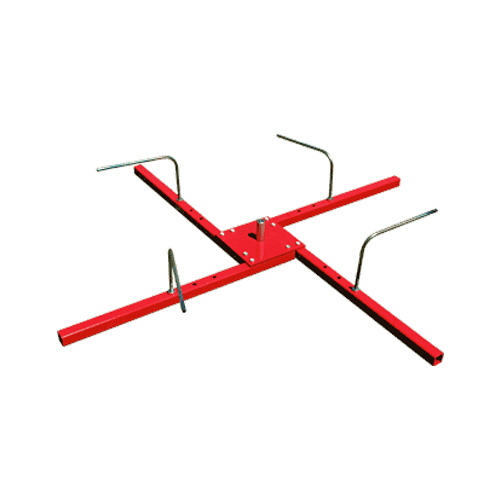 This rail fence tensioner is sure to make tensioning your fence easier! 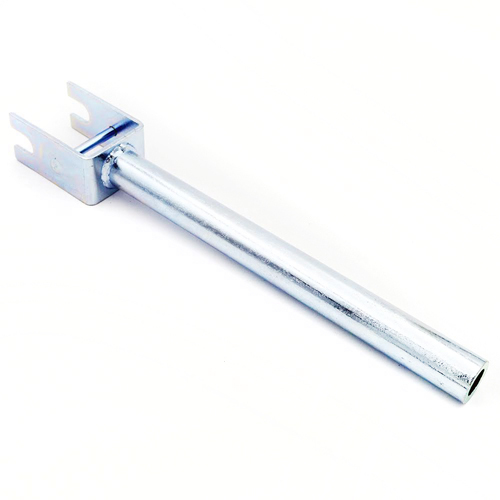 This rail tensioner handle is used to tighten your tensioners for your coated wire fencing system. 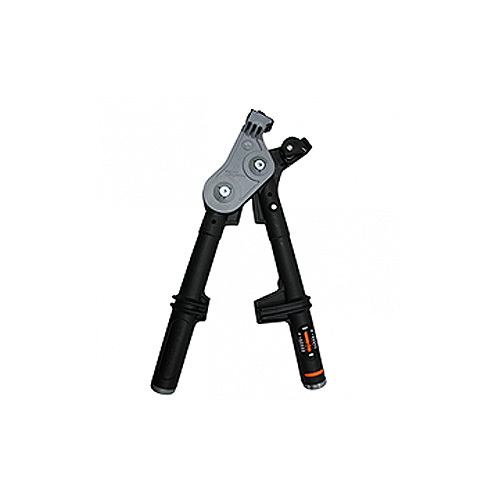 The long handle gives the operator superior leverage for faster, easier tensioning. The heavy-duty construction will make this tool last for years! Save your fingers from having to hold each staple with a barbed staple starter. 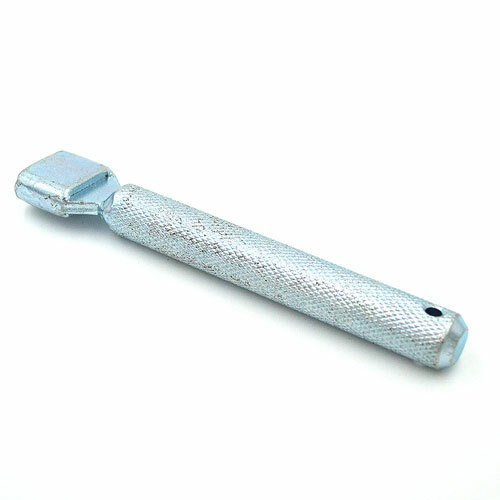 This tool is compatible with either 1.5" or 2" fence staples and prevents them from mushrooming when driving into harder wood posts. The 1" staple starter is very simple to use. All you do is insert the staple into the open end and then hammer on the other end. This helps prevent the staples from mushrooming when driving the staples into wooden posts. Stop hitting your fingers! 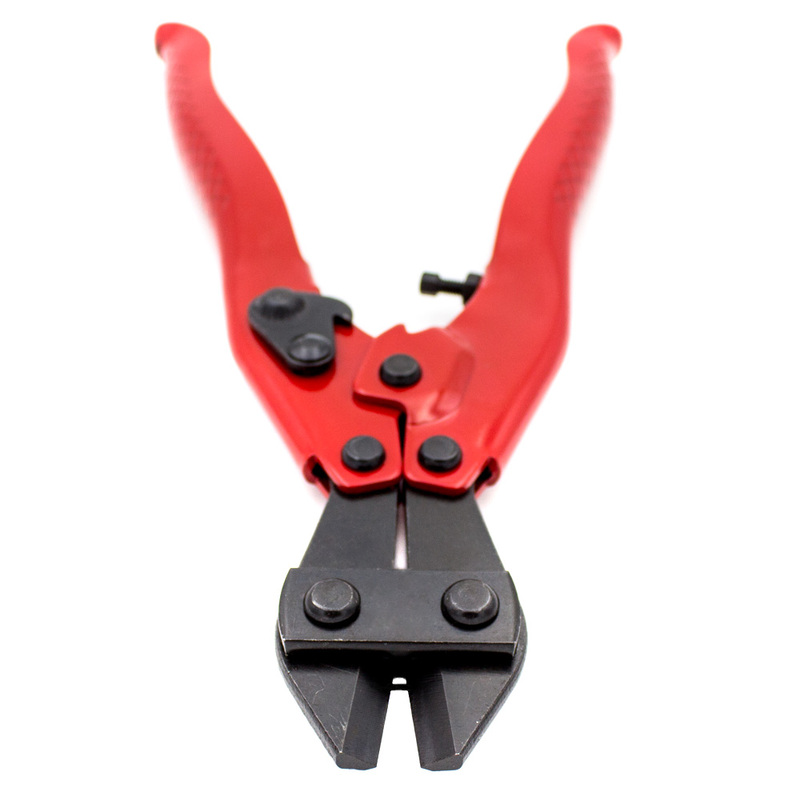 These multidimensional fence pliers are built with a heavy-duty lock-joint and oval-faced jaws for cutting soft wire and hammering & pulling staples. 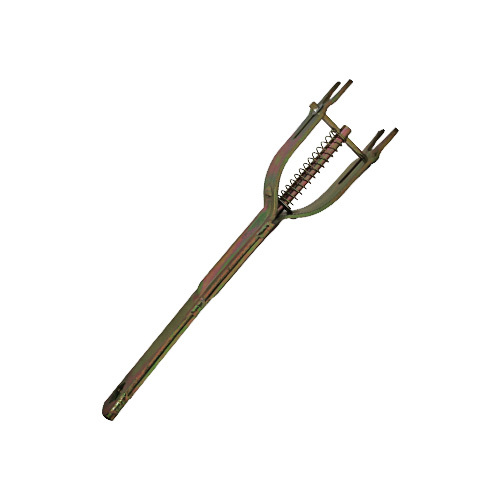 It's a very versatile tool to have in your tool bag when installing or repairing horse fencing! 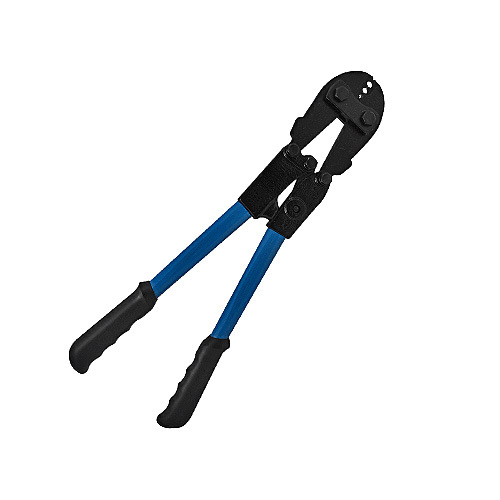 The 4-slot designed crimp tool allows you to be able to crimp a wide variety of different size gauges. Recommended for splicing high-tensile wire together, using crimp sleeves. 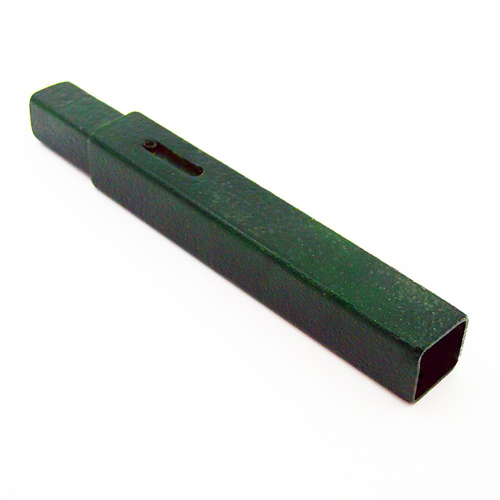 It can be used with both the 12.5 and 16-gauge crimp sleeves. The wire vise tensioning tool not only tensions your Raceline Flex Fence® coated wire rail, but regulates the load applied too. This will help deliver consistent results every time and maximizes the life of your coated wire fencing system. 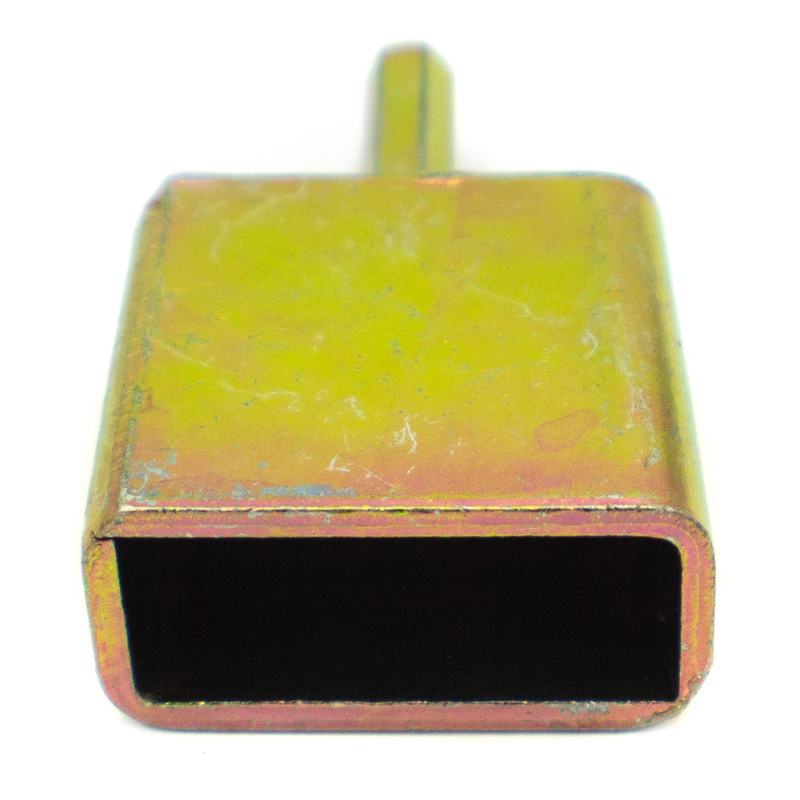 The ring insulator drill adapter hooks into any handheld drill, for a super quick installation. 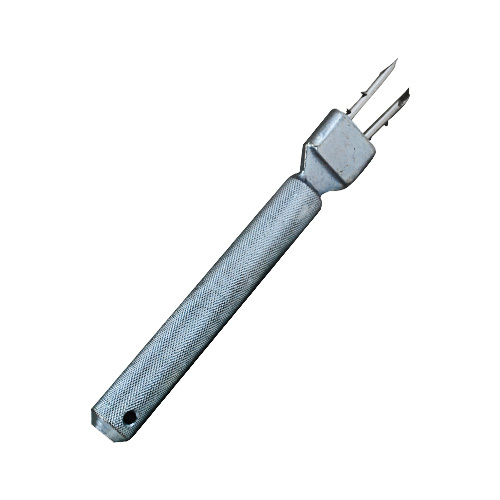 It's compatible to install both the ring insulators and the extended 6" ring insulators into wooden fence posts. RAMM wants to help build your dream farm right down to the finishing touches. The right horse fencing supplies are a must to ensure that your horse fence project is completed to your satisfaction. Our Equine accessories also insure that your horse’s pastures will be built with strength to give them longer life. That’s why we insist on carrying a wide variety of quality horse fencing tool and supplies. RAMM carries many equine accessories to compliment your fencing material. We carry all of the parts you’ll need for your horse fence, and our trained staff is here to answer any questions along the way. If you’re not sure which horse fencing supplies or tools you’ll need, just call us at 1-800-434-8456.